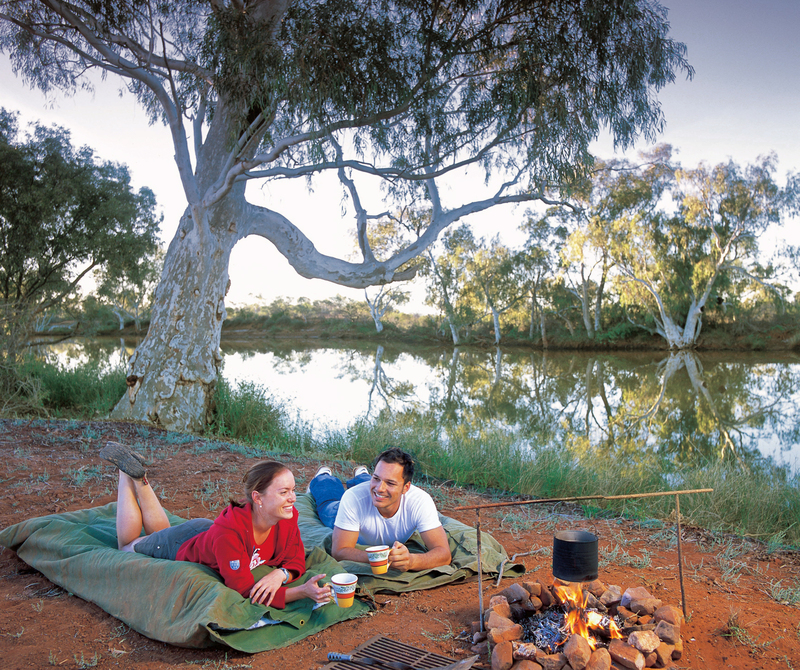 Nothing like a real aussie camping. 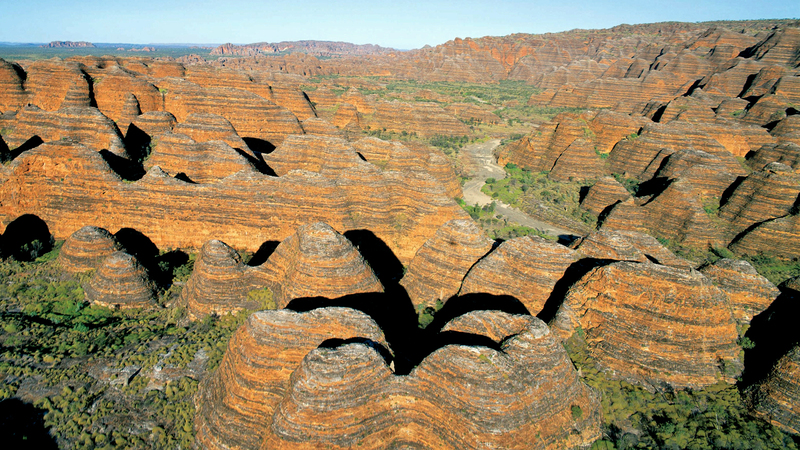 I love the Purnululu National Park. Great story thanks. 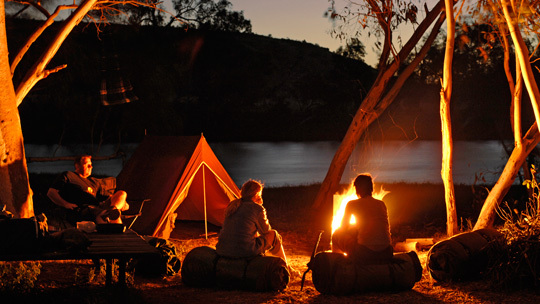 We love to hear about ‘glamping’!